Grammar: Learn the question format 'How old are...?/How old is...?' to ask about a person's age. This lesson will also introduce a non-question word, format for asking about age and contractions. 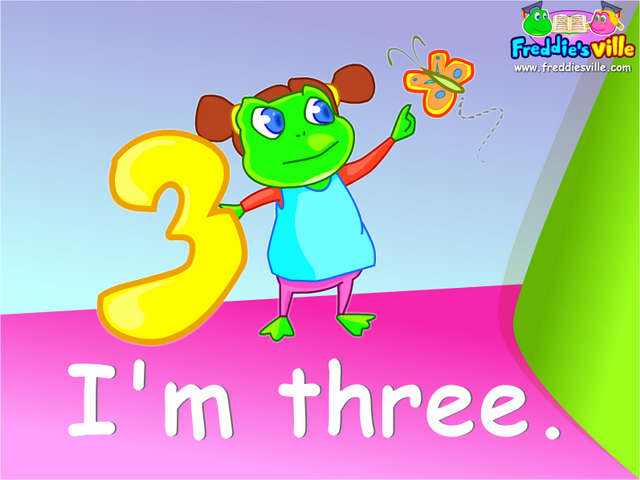 Kids will also learn to use the verb 'to be' with the 1st, 2nd and 3rd-person singular. Are you six years old? I'm four. / I am four. She's four. / She is four.